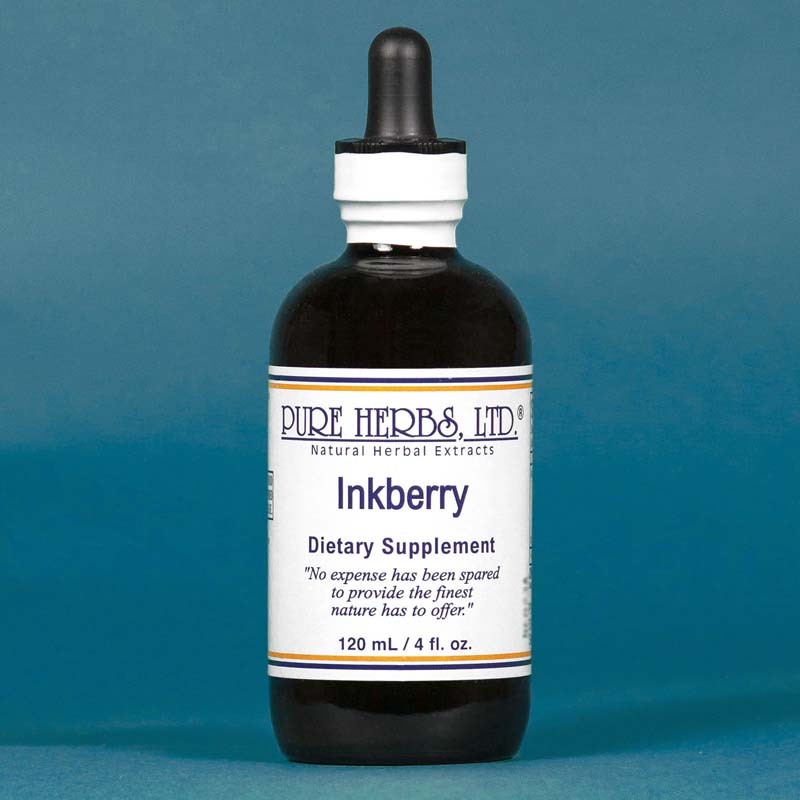 Inkberry - Helps to maintain a healthy respiratory and immune system. *(Poke Root) Phytolacca decandra, L. Parts Used: root. INKBERRY ( POKE ROOT ) - The name Inkberry derives from the practice of using the juice from the berries of this plant as a ready made natural ink for writing letters home during the U.S. War Between The States when supplies or regular ink were short. It has achieved distinction in the battle to dissolves bad cells. 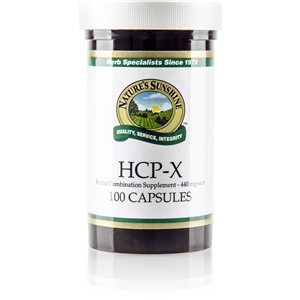 It is taken by Native Americans to prevent and dissolve bad cells. When using Inkberry keep the bowels open with a natural bowel cleaner, such as Cascara Sagrada or Buckthorn or Combination C.C.E.-W, otherwise, you may experience some nausea or discomfort as the Inkberry dissolves the bad cells. Use a bowel cleaner in sufficient quantities to produce at least two, preferably three, bowel movements or more per day. Usually the "sick" feeling clears up within ten minutes after the bowel movement. This good habit of cleaning, and keeping the bowel this clean, may be continued for as long as a person wishes to enjoy good health. DOSE:For daily maintenance as a prevention of bad cells, 10 to 20 drops. If dissolving bad cells, 40 to 80 drops two to three times per day.